About Organization: Centre for Development of Advanced Computing, Formerly (ER & DCI), Thiruvananthapuram, is a Scientific Society of the Department of Information Technology,Ministry of Communications&Information Technology, Government of India.It is a national Centre of Excellence, pioneering application oriented research, design and development in Electronics and Information Technology. 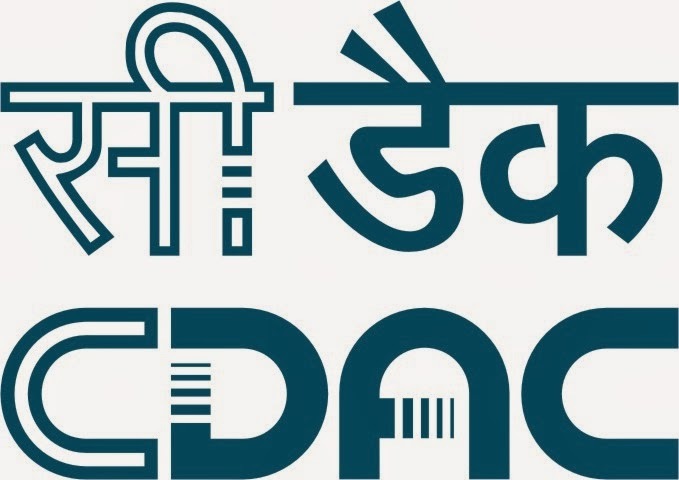 How to Apply: Eligible candidates may apply online through the C-DAC website www.cdactvm.in from 26-02-2014 to 12-03-2014 by 12.00 midnight. After completion of registration process, send the DD (mention Name of the Applicant & Online Application Number on the backside of the DD) in an envelope superscribed with ‘Application fee for Project Engineer-I’ by post or courier to Senior HRD Officer, C-DAC, PB No 6520, Vellayambalam, Thiruvananthapuram 695033 on or before 17-03-2014. Hard Copy of Online Application and other documents mentioned in notification may be produced at the time of interview.